This vegetarian take on French Onion soup builds on the flavors of slowly caramelized onions in a balsamic reduction. I used the picture from my award-winning caramelized onions because sometimes food disappears fast around here. The optional ingredients are wine (just add more water) and cheese, omit if vegan. You can use a veggie bouillon cube and water in place of the veggie stock. Spray your pot with olive oil, add onions and garlic. Cook over medium-low heat until begin to color a bit. Add balsamic and brown sugar. 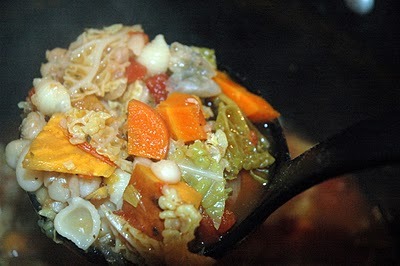 Stir to combine, reduce heat to low and let caramelize, stirring occasionally, 30-40 minutes. After dark, golden brown, add wine and bring to boil. Reduce to simmer and let reduce about 5 min. Add 2 tbls of flour and stir to coat. Cook over low heat about 10 min. (This will thicken the soup a bit). Then add bay leaves, teaspoon of thyme, S&P, ½-1 cup wine and 6-7 cups water. 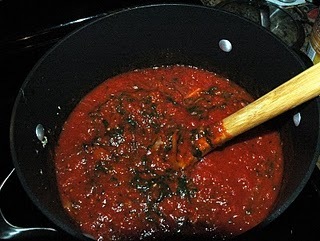 Let simmer for 15-20 minutes, then check taste, and re-season with thyme and S&P as needed. If using cheese, place slices over oven proof mugs or crocks filled with soup in oven and broil until browned and beginning to crisp. Serve with warm baguette for sopping up tastiness. Oh, look. 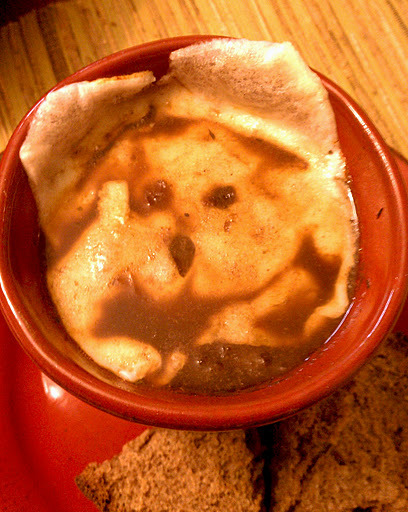 There's a dog in my soup mug. This dish is warm and comforting and a quick fix if using pearled barley, or ready in an hour if using hulled/whole barley. Perfectly suited to enjoy steaming in a mug…. Feel free to sub whatever veggies you have, broccoli would be a great. 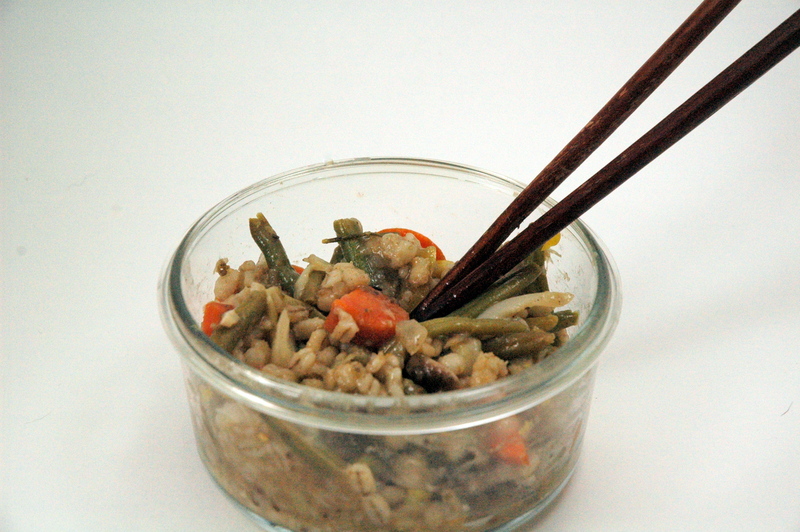 I had a box of quick cooking Barley which makes this recipe come together in much less time. However, whole barley or hulled Barley is a much better choice nutrition wise, packed full of fiber and other important nutrients. If you have the time (1 hr) go with the real stuff. Saute garlic & onions until brown, add rest of veggies. Brown slightly, add spices (start with tsp. if not sure amount). Add water & Barley, bring to a boil, reduce to a simmer, cover. 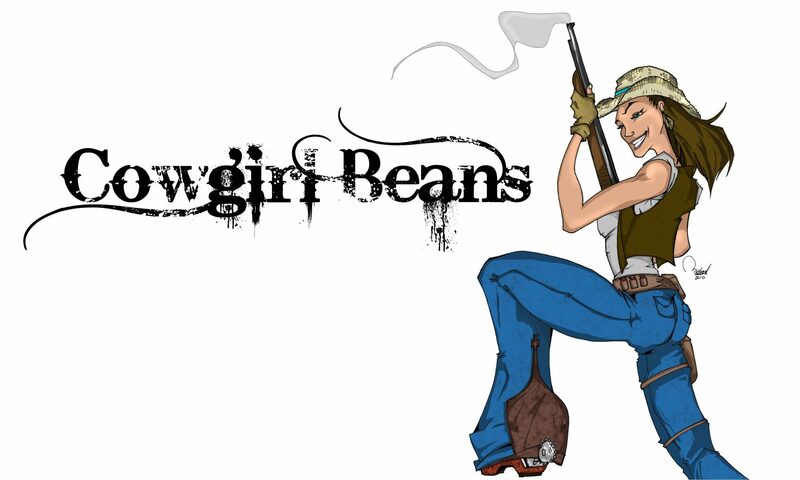 If using quick barley, check in 8-9 minutes (45 min. for hulled/whole barley),Taste, add more seasoning if needed (i.e. is it bland? Add few more tsp.at a time of herbs., stir, taste again). Clean broccoli and greens if using. Place with sliced onion in a baking dish or cookie sheet. Season heavily with cracked black pepper and lightly with salt, drizzle or spray with olive oil. Bake at 350 degrees for 10-20 minutes. Place roasted veggies in blender, add ½ package of Tofu or 1 cup milk; Blend. Add few tablespoons of Nutritional Yeast. Taste, season with more S&P or Nut. Yeast if needed, adjust creaminess with more tofu/milk or water if too thick. If using Vitamix, blend on high for 4-5 minutes or until heavy steam comes through opening. 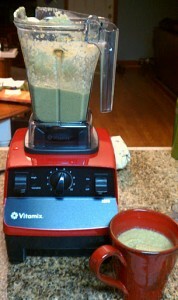 If using conventional blender, pour into pot to heat up if desired. A creamy soup packed full of flavor from a quick roast in the oven with garlic and onions. The thickness and creaminess come from a surprising, low-fat, protein rich ingredient and the asparagus adds Vitamin K, Folate and anti-inflammatory properties. This recipe also works great with broccoli! This is a hearty, delicious soup, full of vitamin A, C, K, fiber, B6, magnesium, folate, and iron! Its warm and comforting, perfect for a snowy afternoon! Many times I make this soup after we have had a Roaster for supper and cut most of the meat off. 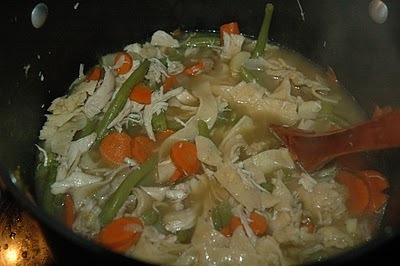 In this case I bought a small fryer chicken just to make this soup for a friend and her family and saved some of the meat for a later meal. It made a huge pot, enough to feed their family of 4 with leftovers and some for our dinner as well. Since my last post mentioned big bowls of pasta & garlic bread and my garden is beginning to overflow with tomatoes I believe I will share my beloved tomato sauce recipe…I like to make a huge batch and freeze in mason jars to use as needed. This is not only an Italian sauce (we use on our homemade pizza’s, calzones, pastas) but also a fabulous soup with a chunk of toasted Ciabatta bread. YUM!